This property is the perfect place to build your dream home and house your animals. 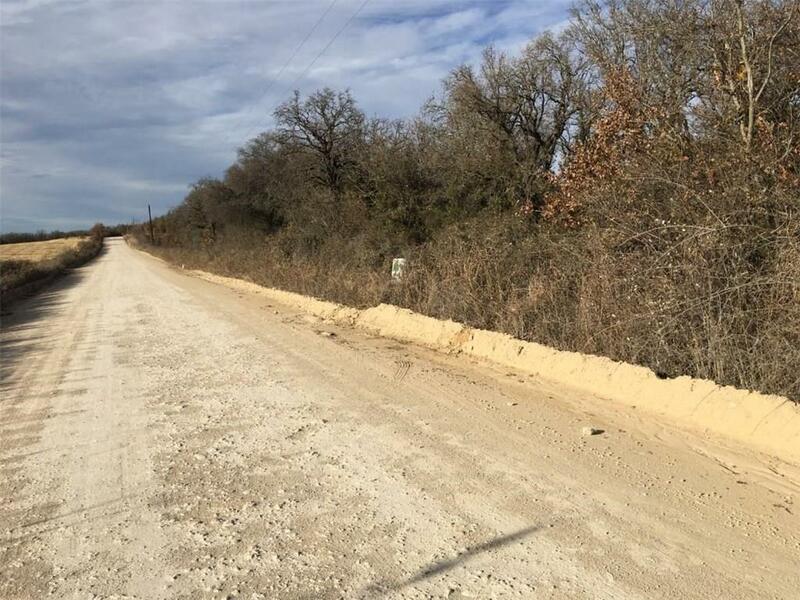 The acreage is approximately 18.75 acres to be surveyed out of a larger tract. The seller will consider selling all or part. Come take a look at this property and all it's possibilities. Offered by Robert Lloyd of Gary Lloyd Real Estate.